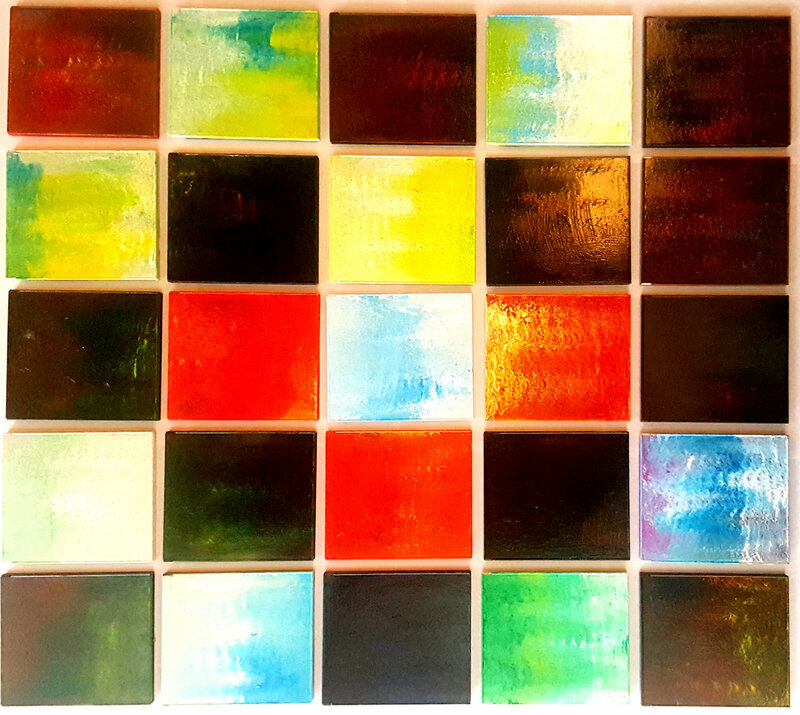 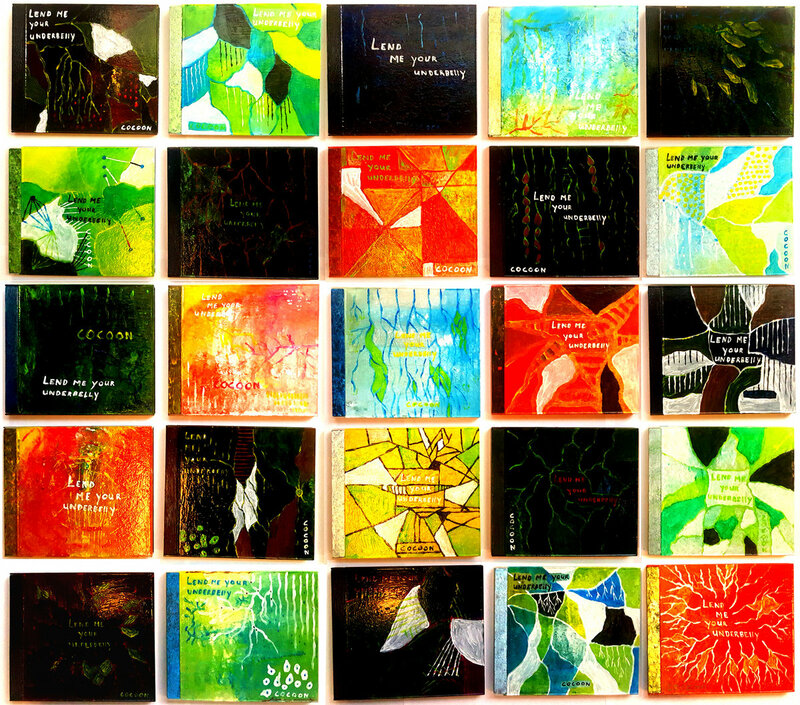 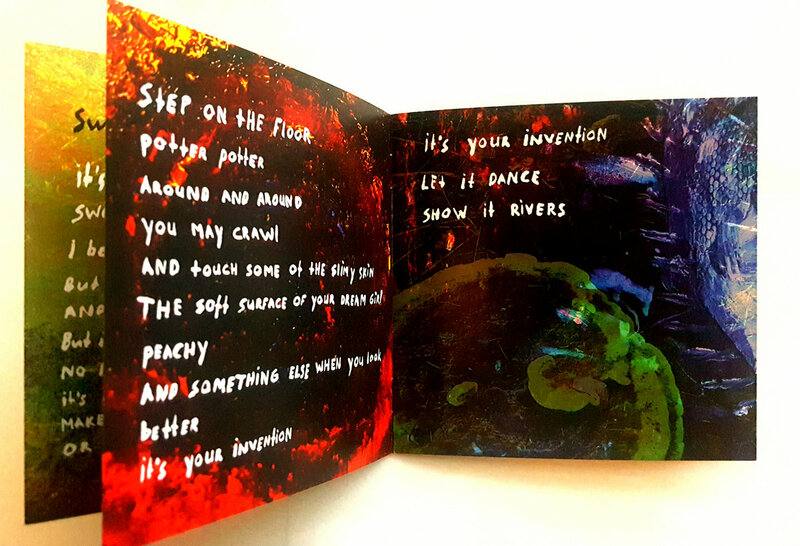 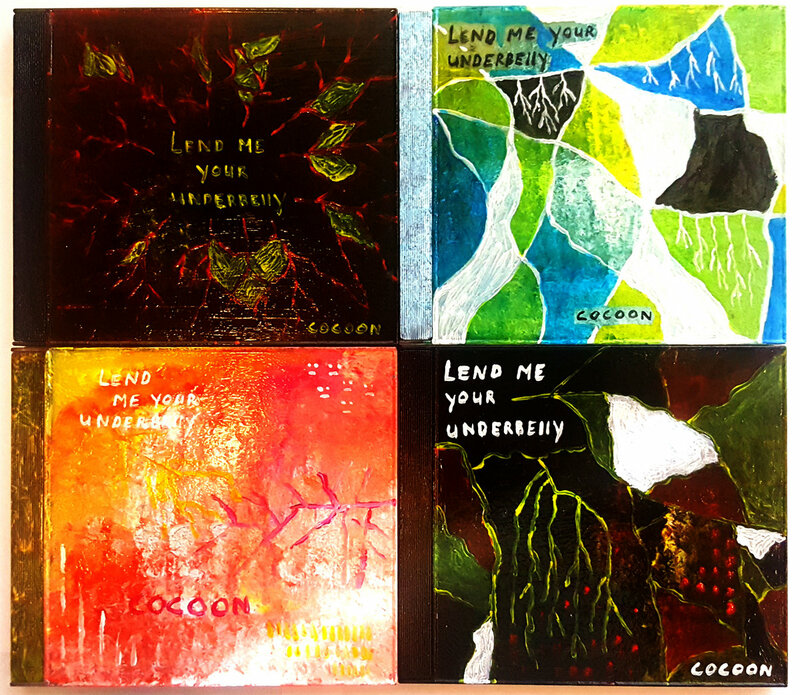 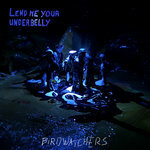 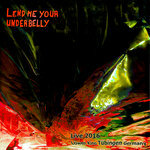 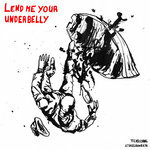 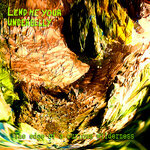 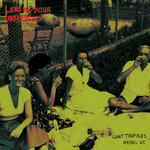 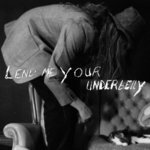 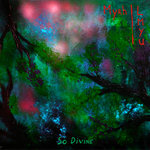 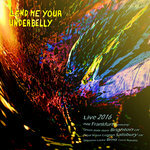 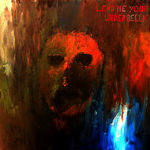 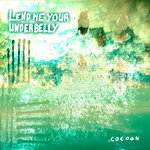 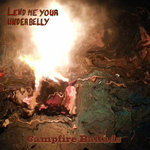 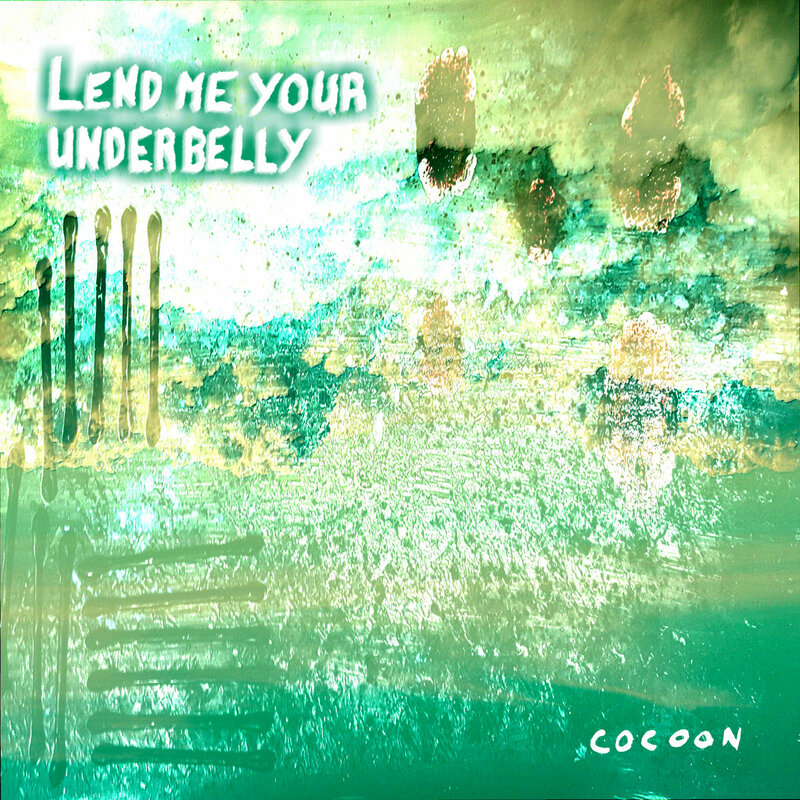 Music and artwork by Lend me your underbelly. 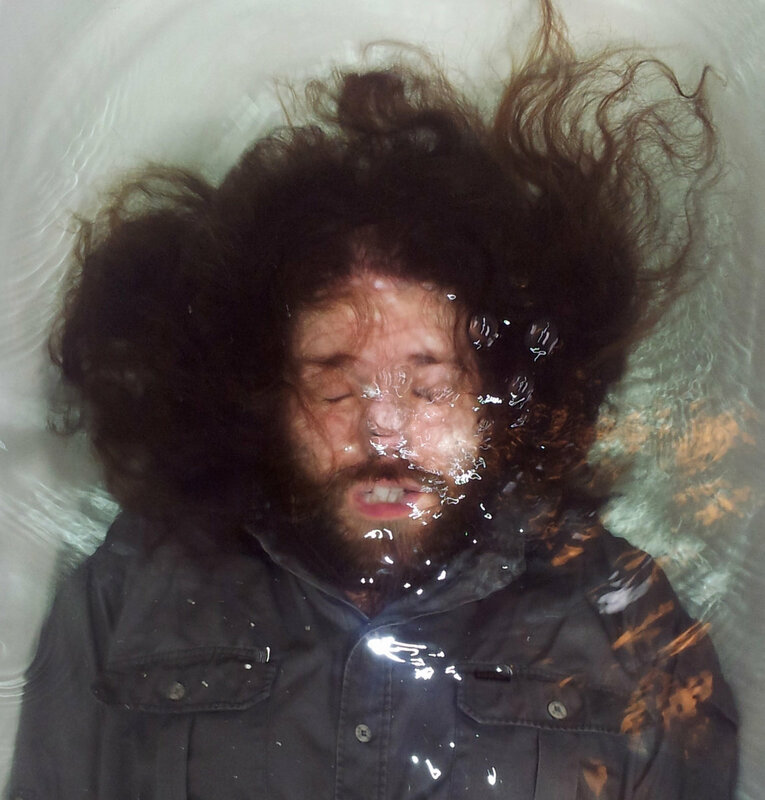 Track Name: Swim fish. 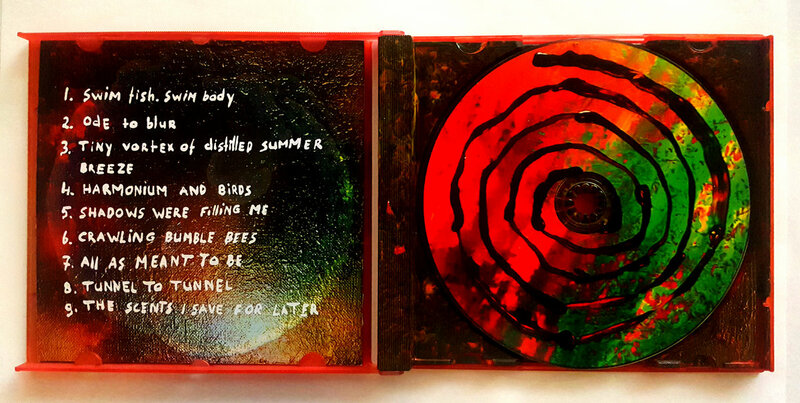 Swim body.